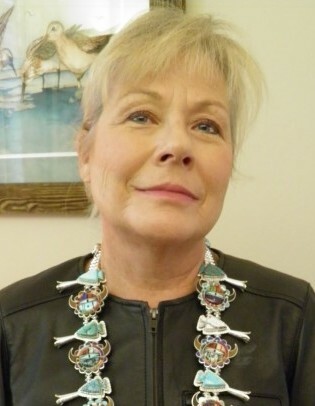 Mary Greenheck Turner, 62, of Weston, entered into rest on Tuesday, April 9, 2019 at Aspirus Wausau Hospital, surrounded by her entire loving family. Mary was born October 22, 1956 to Robert and Ruth (Deutsch) Greenheck. Mary graduated from Carroll University with a degree in business and worked for over 20 years at Greenheck Fan as a production scheduler. She and her husband, Scott Turner, were married 36 years. Mary enjoyed traveling and spending time in Florida, Colorado, Santa Fe and Door County. She loved spending time on Sanibel Island, shelling. She was an avid shopper and had a gift for interior decorating. Priorities in life were family, her houses and decorating, and Southwest art. Mary had a great personality and an outstanding sense of humor and was a generous giver. She was a devoted daughter, dedicated wife, and generous sister and aunt and will be deeply missed. She is survived by husband, Scott Turner; father Robert (Jean Naumann) Greenheck; brothers James (Debra) Greenheck, Paul (Donna) Greenheck and Robert A. Greenheck; and two nephews Michael (Kasey) and Daniel (Michelle) Greenheck. She is preceded in death by her mom Ruth Deutsch Greenheck and sister-in-law Rebecca (Rodehaver) Greenheck. There will be a private family service for immediate family. A Celebration of Mary’s Life will be held at the Wausau Country Club from 3pm-7pm on Saturday, April 13, 2019. All friends of the family are invited to attend. 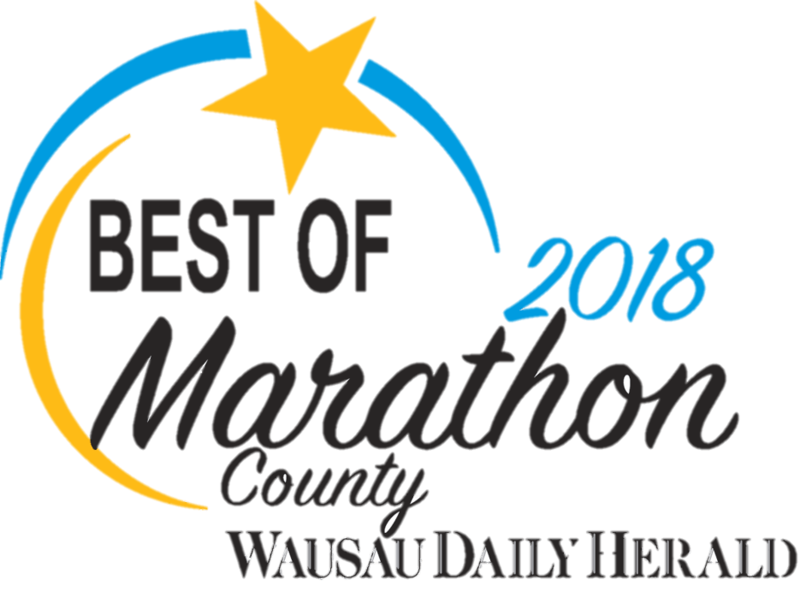 Mary’s family would like to thank the doctors and nurses in the Oncology Department at Aspirus Wausau Hospital for their attention, care and compassion.